These were two of TV’s hottest actors in the ’80s. 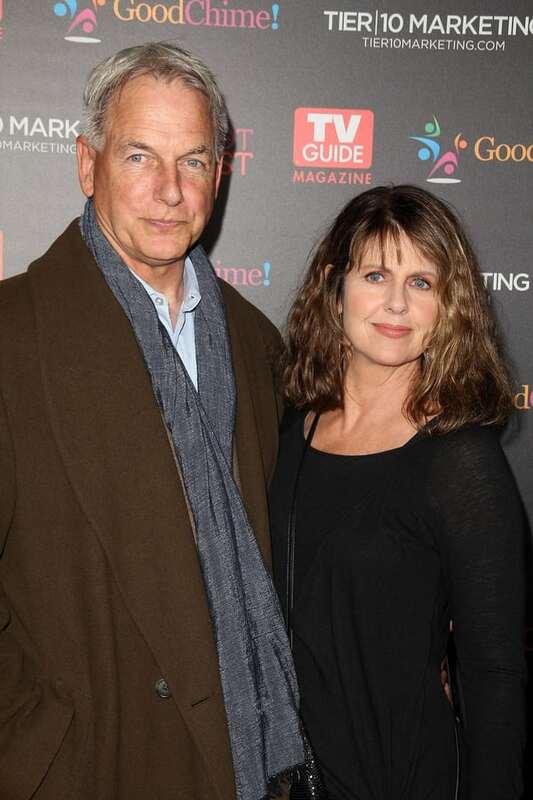 Pam Dawber starred in “My Sister Sam” and Mark Harmon had roles in “St. Elsewhere” and “Moonlighting”. He was also named People’s Sexiest Man Alive in 1986. They wed in 1987 and while Mark’s career soared with roles in Chicago Hope, The West Wing, and NCIS, Pam chose to leave acting in order to stay home and raise their two sons, actor Sean Harmon, 29, and screenwriter Ty Harmon, 25.